When you manage properties, you may receive calls either during or after hours that are urgent. When someone's pipes have burst, or there is another emergency, it's helpful and often cost-effective to have a procedure in place for handling these matters. Here are some of the ways that a professional answering service can help you respond to emergencies and mitigate losses. Are you providing tenants with a long list of phone numbers to contact depending on the time of day or particular issue? This can be confusing and could lead to delays when there is a serious issue. When you use a property management answering service, you need only provide one phone number as a single point of contact during business and after hours. A delayed response to an urgent matter could result in additional damage and expensive losses. When you have a call answering service on hand to take and triage these calls, you can be immediately notified of an emergency and even have the call operator get in touch with your on-call engineer or other approved contractor. When there are other matters that are not considered urgent, these can go into your system to be addressed during the next business day. One of the ways that your company likely deals with tenant maintenance issues is through a detailed reporting and tracking system. This is particularly true if you own or manage several properties. Having duplicate reports of an incident or emergency could waste time and resources. 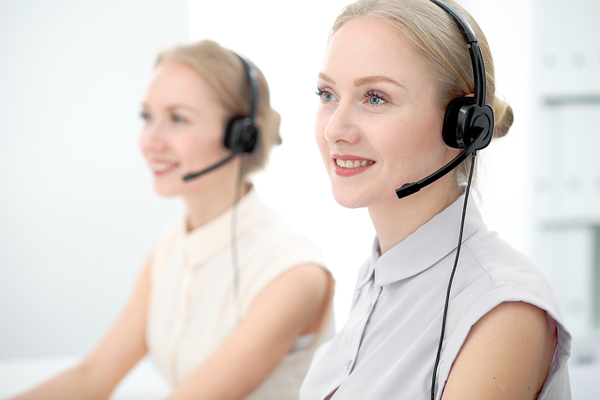 A professional answering service can input data into your system according to your specifications so that you can track and effectively manage these issues. Some tenants may mistakenly believe that their landlord or property management company only sees them as a number or a monthly check. When you provide compassionate and prompt service through a professional answering service, you are letting tenants know that you value their business and want to hold up your end of the lease agreement with a safe and functioning facility. When you own rental properties, something will inevitably go wrong during the evening hours, over the weekend, or during a period when you are away from the phone. One of the ways that you can handle these tenant emergencies with ease is by partnering with a professional answering service that will answer and triage these calls. Answering365 provides property management answering services to a variety of types and sizes of property management companies throughout North America. Contact us now to start a free trial and find out how our call answering services can help your company meet its goals.